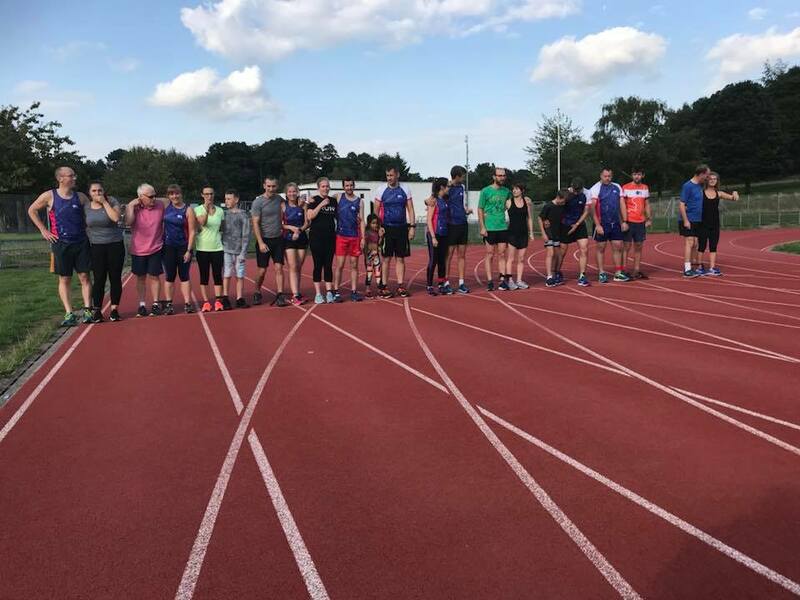 With the summer holidays drawing to a close, we welcomed back our annual Sports Day at Southampton Athletics track. 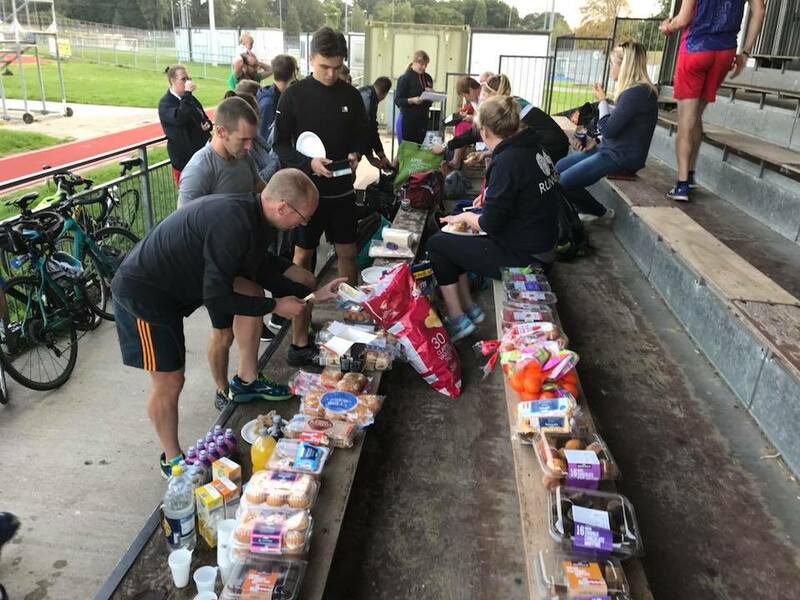 With a concoction of more traditional running races mixed in with a highly coveted egg and spoon contests, there was something for everyone. 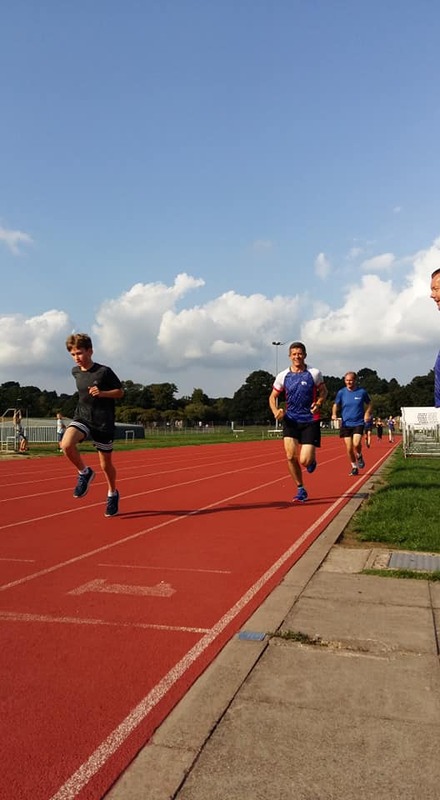 Once again, the sun thankfully shone for us as we held the inaugural Roger Bannister mile. A new event this year to mark the passing of the first person to ever run under a 4 minute mile. The runners were ready, with the aim to see how far they could get in 3:59.4, the world record set by Bannister in 1954. 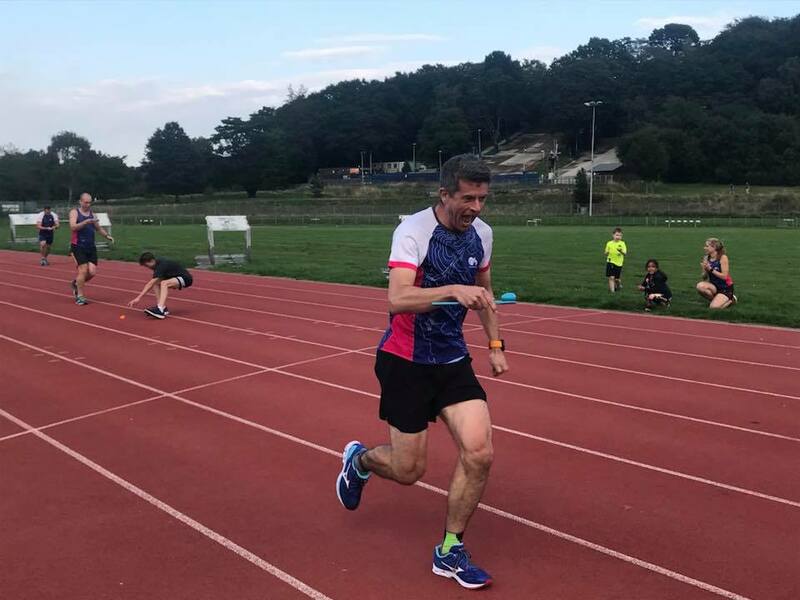 Safe to say, even with Mark Aston completing almost 3 laps of the track, a very respectable 1,190m in that time – we would have all still been lapped by the man himself! 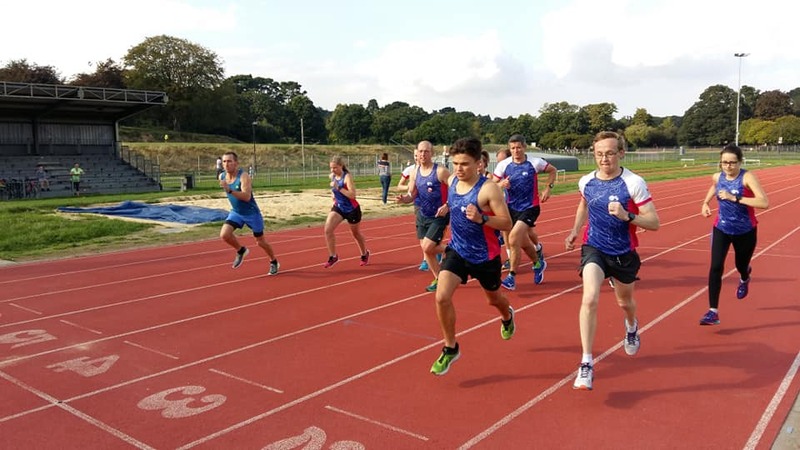 Mark then went on to whizz to podium position in the 100m race, finishing in 13seconds. Harry Odell stormed out a phenomenal mile time of 5:03, closely followed by Dean Paulley in 5:14. For those sprinters out there we had the 50m dash with Keith’s daughter Alana taking the top spot for the girls. 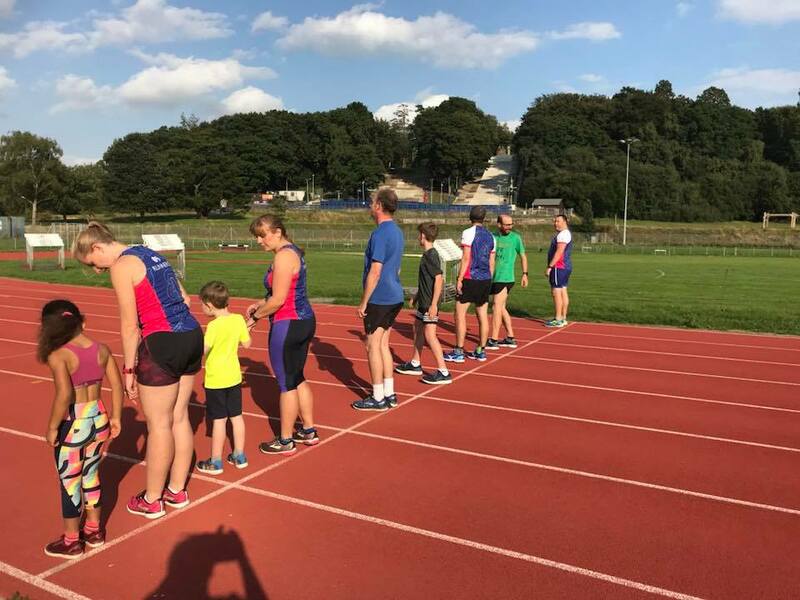 The 400m race saw a huge crowd on the track with Shaun Brown and Nicole Frith being first male and female over the line. The skipping race had a last minute alteration….due to a lack of skipping ropes – so backwards running it was (not advisable!). The egg and spoon race was so eagerly awaited by the OS Runners, that 4 heats had to be run! After the egg-citing heats, we saw an all male final with OSGB Director David Henderson running a cracking race to leap over the line in first. 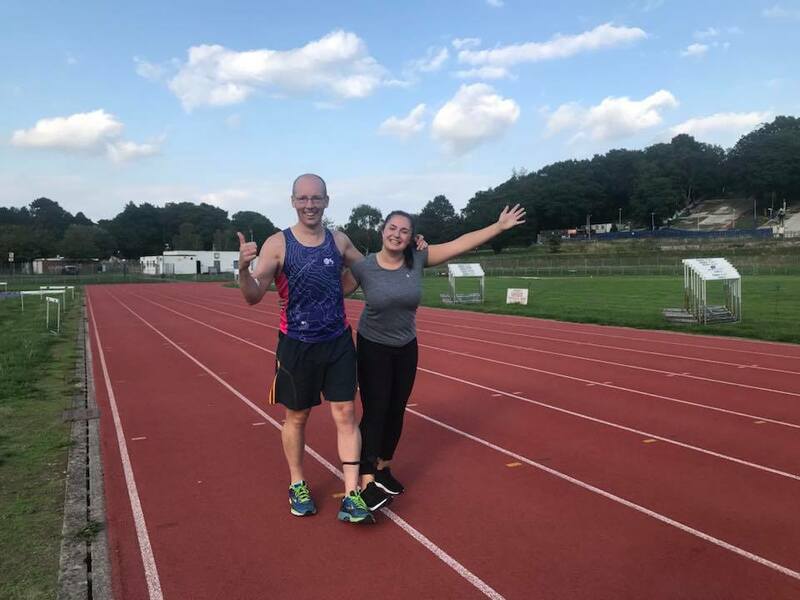 No need for the photo finish – but there is evidence! The 3 legged race also saw 22 people (11 pairs) squash onto the start line to see who could negotiate 100m together. Clearly some people had been practising at home, with father and daughter duo Keith and Alana Spiers getting gold. Silver went to James Norris and Bruce Ford, who I think were surprised out their own co-ordination. Another team practising at home were the Henderson’s coming in with a close bronze position. 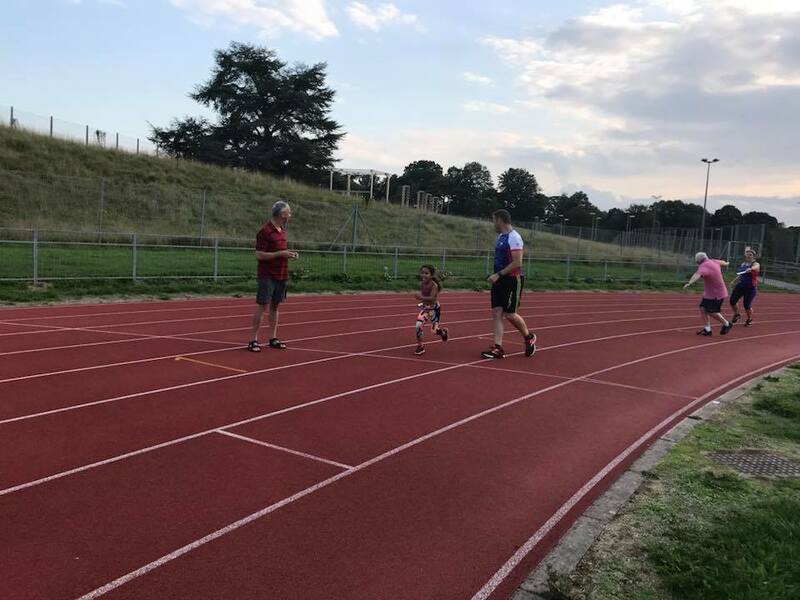 Plenty of fun was had as the evening drew to a close with a fun relay, including either a child or an OAP in each team!! The winning team included Bruce Ford, Keith Spiers plus new to OS Kim Hadley and her son Jamie. 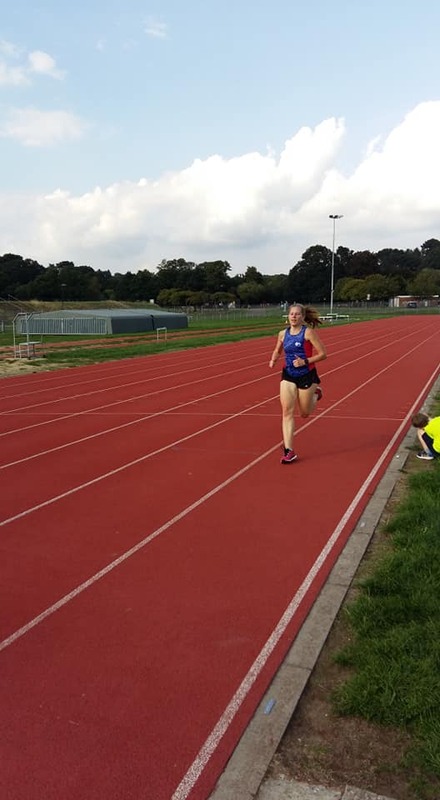 Before closing with the traditional 4x100m which was won by visiting surveyor Bruce Ford, graduate Lucie Woellenstein, GIS guru Tim Manners and Hendo-junior Calum Henderson. Surprisingly enough, I (Matt) was at the front of the food queue! 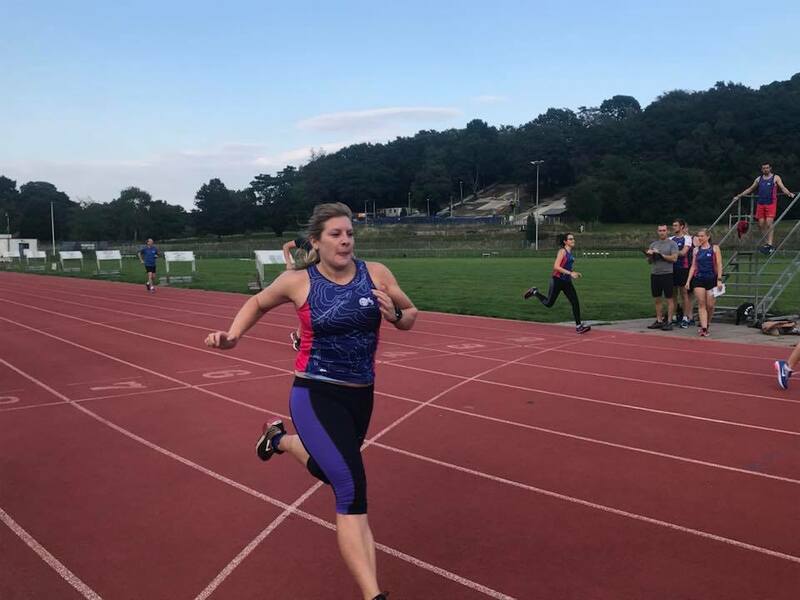 This entry was posted in Sports Day on September 10, 2018 by Matt Pillinger.